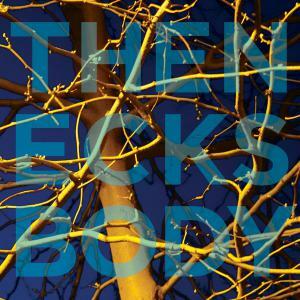 Australia's greatest cult band, The Necks, has a new piece to offer the world this summer, entitled 'Body'. The band has chosen 10 words and phrases that summarize the four richly contrasting episodes of this hour-long, mesmerizing groove. Sorry, no vacancies at present.